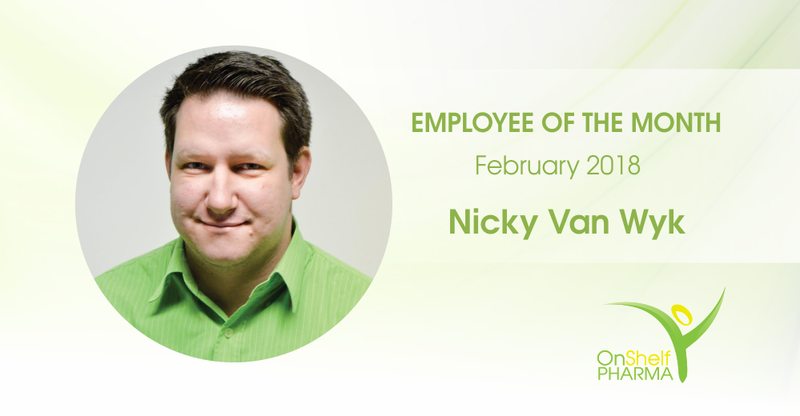 Please join us in congratulating Nicky Van Wyk as our employee of the month for February 2018. 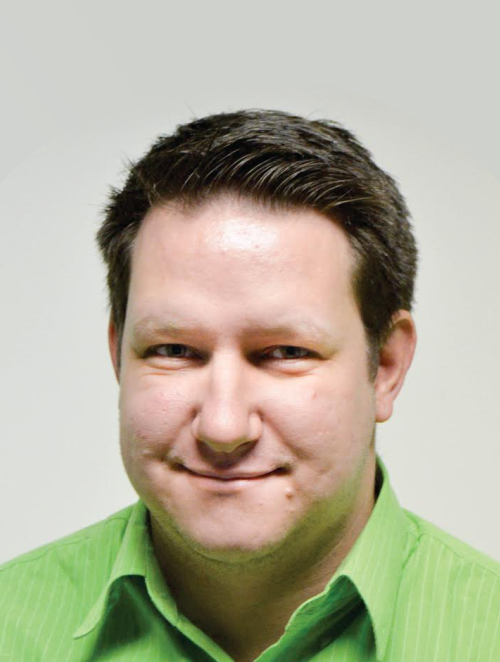 Nicky’s daily responsibilities include the management of all the OnShelf IT requirements as well as heading up our in house ERP system Measure IT. Measure IT is an android based system being used by our full field force, allowing our staff to follow fixed route lists and ensuring compliance in the trade through various audits including attendance nationally. Nicky has the personality and passion to deal with all staff in a professional manner and resolve any queries they may have as priority. We would like to thank Nicky for his great contribution to our humble business , especially for his mannerism when dealing with our green family and for this reason we award Nicky with the employee of the month award. We are proud and honored to have you as part of our team.